Are you looking for a quality hair salon in Plymouth? Here at The Salon we have NVQ qualified stylists, so if you require proven unisex hairdressers get in touch with us today, you won't be disappointed with the services we provide. 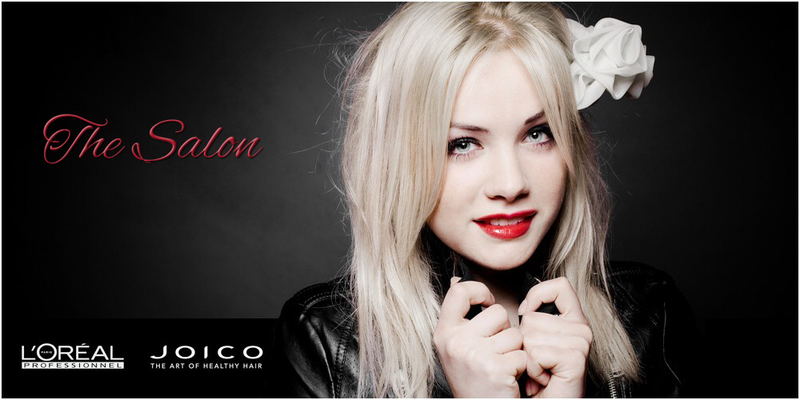 We are a highly qualified and experienced independent salon based in Plymouth. Customers come to us from the local area and beyond thanks to our dedication to customer satisfaction and our cost effective prices. Contact Us today to find out about our waxing services. From bikini to full and half leg waxing, we do it all! Customers come back to us time after time, come and see why. For treatments on nails and waxing in Plymouth, we are the right salon for you. We have a wealth of experience in the industry and during this time our reputation has grown from strength to strength, thanks to our dedication to customer satisfaction and cost effective prices. For your convenience, we accept all major credit cards. From perms to bridal hair, you can't go wrong with the proven team at The Salon. Book yourself in with us and pamper yourself with one of our beauty treatments by calling the number found at the top of this page.